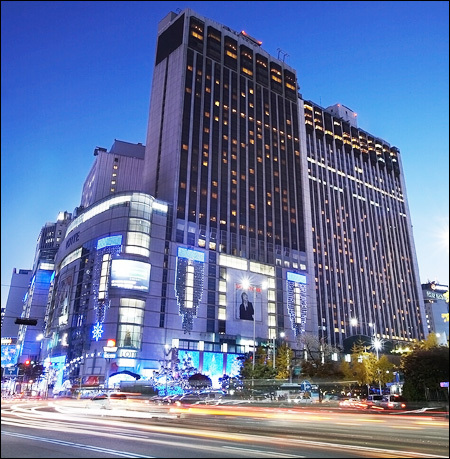 Lotte Hotel Seoul, Korea’s 5 star best luxury hotel, is conveniently located in the heart of Seoul’s central business district near Myeongdong and features two hotels-Main Building and New Wing-boasting 1,120 guest rooms combined. Lotte Hotel Seoul is a perfect hotel of 5 star hotels in Seoul for your tourism providing luxurious accommodation options designed by 4 world`s leading design firms. The Hotel features an indoor swimming pool, a health/fitness center, spa and sauna. Access to fitness center, pool, etc. WARNING: Do not get confused by the somewhat similar-sounding “Lotte World Hotel” (very far away) or “Lotte City Hotel” (about 20-25 minutes walking away). 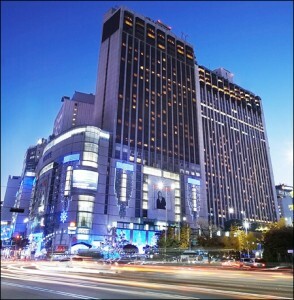 You want “Lotte Hotel Seoul” near City Hall and the Euljiro-1(il) ga subway station. 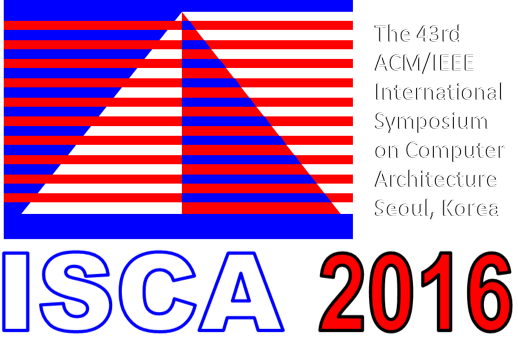 Please use the following link to make your hotel reservation. For return trip to the airport, bus picks up right outside the Lotte Hotel. No need to pre-purchase a ticket, as cash can be used to pay upon boarding the bus (for the return trip only). Get off at Euljiro 1(il)-ga Station; take Exit 8 from the station, which is directly connected to the basement level of the Lotte Hotel. Taxi stands available at the airport. Costs vary depending on traffic conditions, but will always be more expensive than the above options. Typical costs range from ₩60,000-₩100,000. Exit the airport through any gate between Gates 4 and 8 of the passenger terminal (arrival area), cross the street, and go to the taxi stands (4D-8C). You may be approached by drivers offering a taxi ride. We do not recommend going with these drivers; go to the official taxi stands.